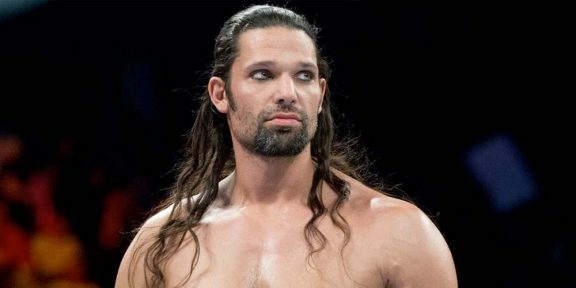 In an interesting turn of events, WWE Superstar Adam Rose deleted his doctor’s statement and all related tweets concerning the subject. Rose published a statement this week from his doctor saying that he is suffering from ADHD and the drugs that failed him the Wellness Program test were prescribed by his doctor to combat ADHD. “He takes Aderall XR, which is an FDA-approved treatment for ADHD, and we have followed all standard of care protocols during this treatment, which has gone very well,” the statement read. 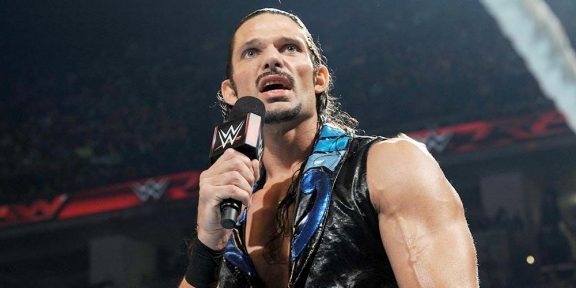 Rose retweeted several messages from fans who supported him and those who like him suffer from ADHD. All those tweets have been deleted from his timeline as well. He is suspended for 60 days for his second strike in the Wellness Program and admitted that posting his first statement and his doctor’s statement might eventually get him fired.